Policy briefing with Christiana Figueres, Executive Secretary of the United Nations Framework Convention on Climate Change (UNFCCC). Climate change is one of the greatest global challenges we face. The 21st session of the Conference of the Parties to the United Nations Framework Convention on Climate Change (UNFCCC), or COP21, was held in Paris in December 2015. At climate conferences in 2015, Governments adopted a new agreement that would enable the world to address climate change effectively and lead to resilient, low-carbon societies and economies. 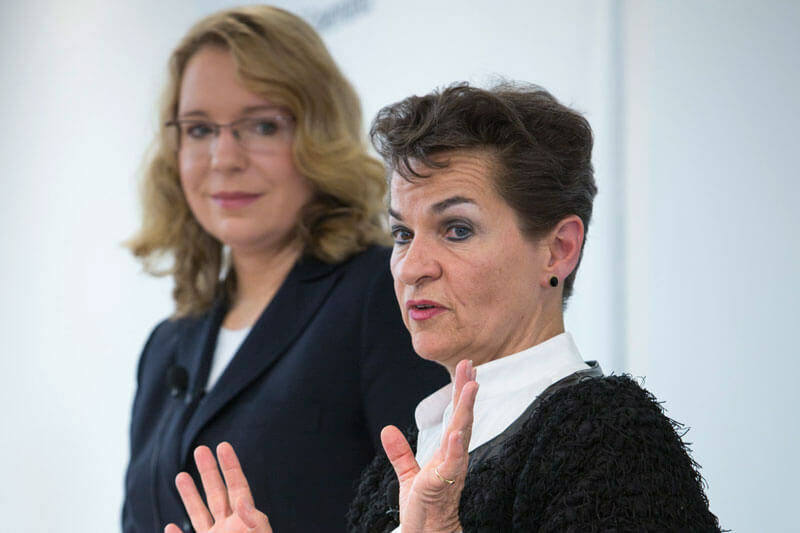 The Hertie School of Governance was honoured to host Christiana Figueres, Executive Secretary of the UNFCCC secretariat, who shared her perspective on COP21, what could be expected from the conference in Paris and the world’s response to climate change.